Yes, I know it’s been a while, but rest assure I have been keeping busy. My service project on teaching Japanese to children of Japanese decent has been going well. They are slowing learning to listen to the Japanese listen and pick on a few words. Well, let’s get to the point of this post. 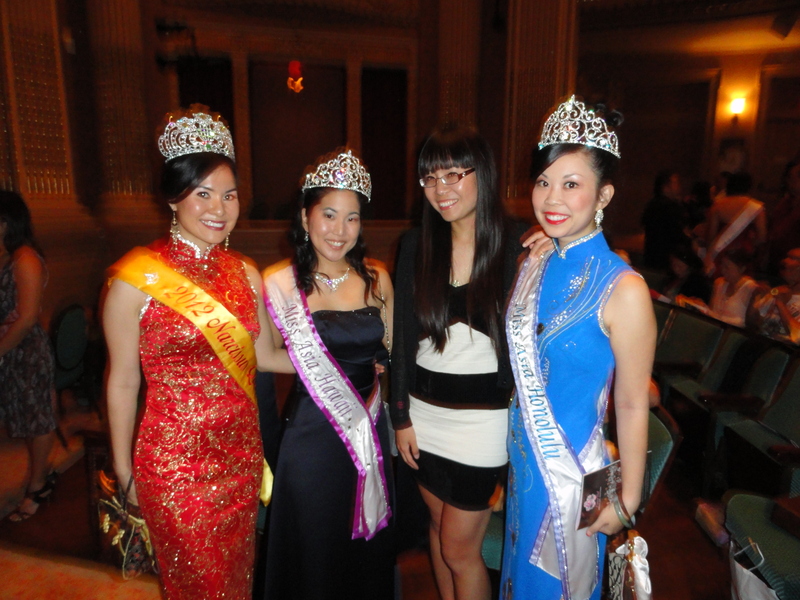 Queen Jasmine and I were invited to attend the 60th Cherry Blossom Festival Ball. It was an amazing experience watching all the wonderful poised women on stage tackling their speech and on stage question. It was a great show that surely entertained the audience! 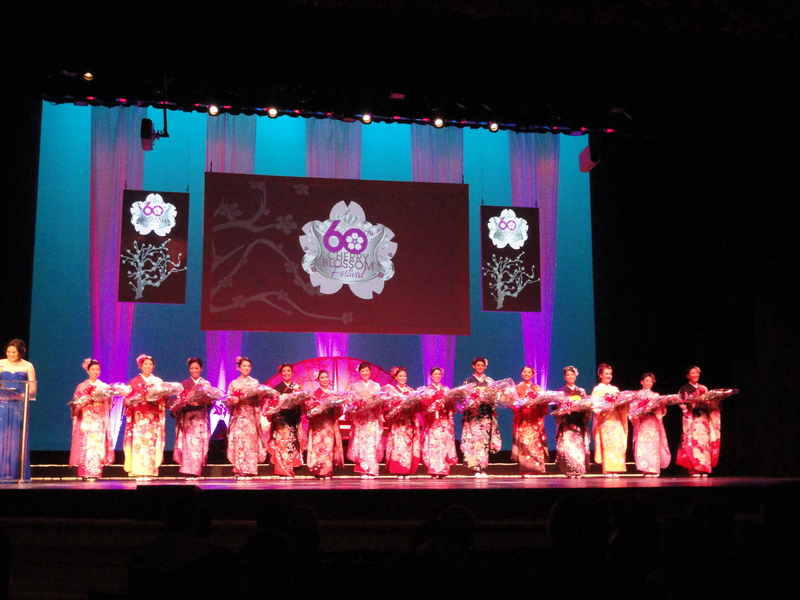 They welcomed Erin Morimoto as the 60th Cherry Blossom Queen. What I enjoyed most was meeting all the other Queens in attendance from different pageants. Sharing pageant stories was fun and I hope I get to see them again soon! Until next time, take care and stay healthy! And remember to smile, you never know who’s watching! Aloha everyone! My name is Shay Fukayama, 2012 Miss Asia Hawaii. I want to begin by saying thank you to everyone that came out on a Thursday afternoon at 4:15pm to show their support. Most people have work and busy lives, yet they made time to stop by Hard Rock Cafe. Without your support, I would not be the title holder I am today. Currently I am a doctoral student at University of Hawaii at Manoa, pursuing my degree in Education with a focus on curriculum and instruction. I hope to graduate soon to embark on my journey where my education and background will take me. Until then my days consist of being at the computer, working on my dissertation. Based on my research, I’ve started a service project where I teach children of Japanese ancestry, Japanese. It might seem silly, but it is becoming more common to see people with a Japanese last name, not able to speak a single Japanese word. This must be put to and end. I hope through my service project, I am able to help children learn the Japanese language and culture. I also hope to show parents how they can support their child learning two language simultaneously. As for my personal life, I’m currently doing a 28-Day cleanse. Basically, no meat, no seafood, no dairy, no eggs, and no oil…for 28 days. It’s the new year, and a new beginning, so I thought I’d flush my system out as well. Don’t worry, when the 28-Days are done, I’ll go back to eating yummy foods and desserts. Thanks for reading, and I’ll catch you next time. Honolulu, Hawaii (February 2, 2012) – This year Miss Asia Hawaii will be having their debut with a Launch Party at the Hard Rock Cafe, Waikiki, Honolulu, Hawaii – 280 Beachwalk, Honolulu, HI 96815 on Thursday, February 2, 2012 from 4:30 PM to 5:30 PM (PT). This is an open event to the public and admission is free. Kicking off with Lauren Cabrera & Kylie Popa and Hawaiian Island Creations Fashion Show Men’s Wear. The main event will be focused on announcing the next Miss Asia Hawaii and Miss Asia Honolulu. In 1989, beloved Rita Paet launched her dream that would influence so many others. She created the Miss Asia Hawaii Pageant through her passion for pageantry that highlighted the glamour, excitement and vitality of Asian pageantry in the islands. She worked very hard to build this pageant, through her company, All Promotions, Inc., and she inspired so many people. Rita was special. She was adored and well loved by everyone. In part, the Miss Asia Hawaii Pageant was revived to honor her legacy, and with the ideals of empowering the young Asian women of the islands of Hawaii to develop a deeper understanding of their heritage, cultivate self confidence and a sense of self as well as esteem. 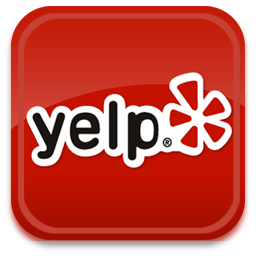 This process will help them polish their personal appearance and presentation skills. All these skills and qualities are requisite for success in any lifetime endeavor. This will, in turn, help them launch dreams and help others. The Miss Asia Hawaii Pageant is also a forum for these women and the Hawaiian community to celebrate Asian beauty, elegance and style. 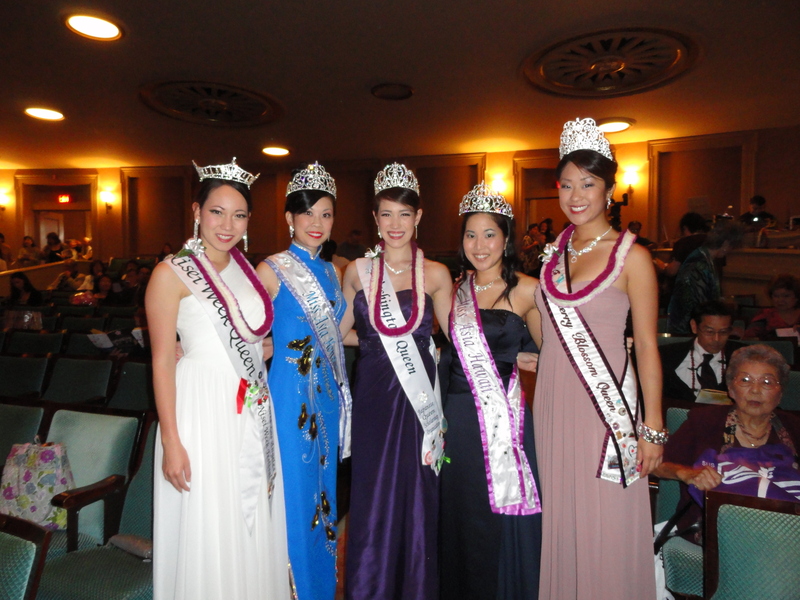 The Miss Asia Hawaii Pageant is the positive result of a lot of hard work and enthusiasm from many special people. Established sponsors, inspirational contestants, supportive family and friends, and volunteer staff, all influence this wonderful event in their own ways. They do this not just to support a pageant; but, because they also believe in celebrating Asian beauty, elegance and style. 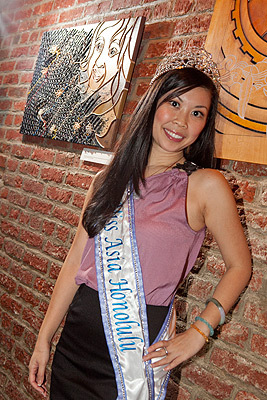 Miss Asia Hawaii Scholarship Foundation will be giving an introduction at the Hard Rock Cafe – Waikiki. The contestants for the Miss Asia Hawaii 2012 Pageant will be giving out their presentation with media coverage. At the corner of Kalakaua Avenue in Waikiki. Are you interested in becoming the next Miss Asia Hawaii 2012? We are looking for interested young females of Asian descent in the Hawaii region.